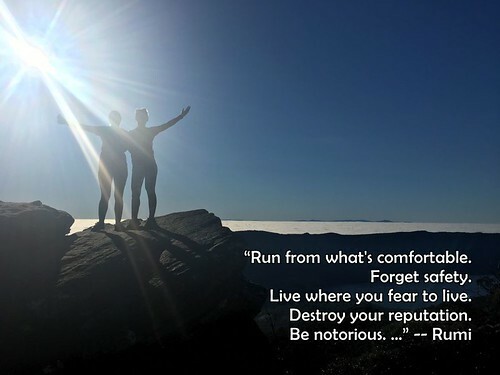 ❝ Run from what’s comfortable. Forget safety. This entry was posted in 2018, Inspirations. Bookmark the permalink.